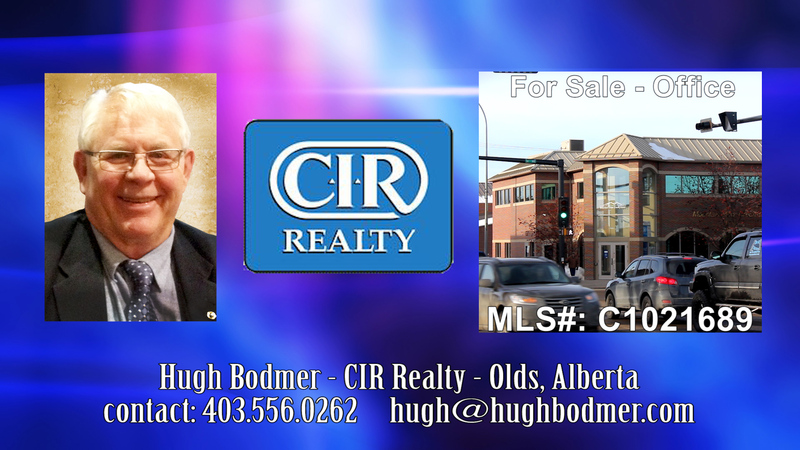 The following video was a project we worked on with Hugh Bodmer, a local Realtor with CIR Realty. Although showing property for sale via video has been around since the early days of YouTube, this particular video is more than a collection of photos in a slide show or a quick walk through with a single camera. Because of the unique commercial qualities of this building we wanted to show the economic development opportunities of the town as well as the region. We shot a lot of video of the building but just used some of it in the final product to act as a sales lead generation tool. 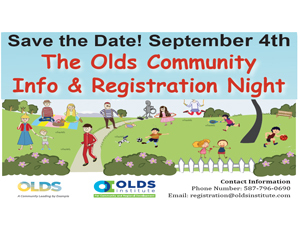 Our marketing plan includes placing the link to the video on as many platforms as possible including Olds Community TV. If you want to know more about using video to promote your product, service or retail location, just give me a call at 403 896-4956 and we can talk about it.